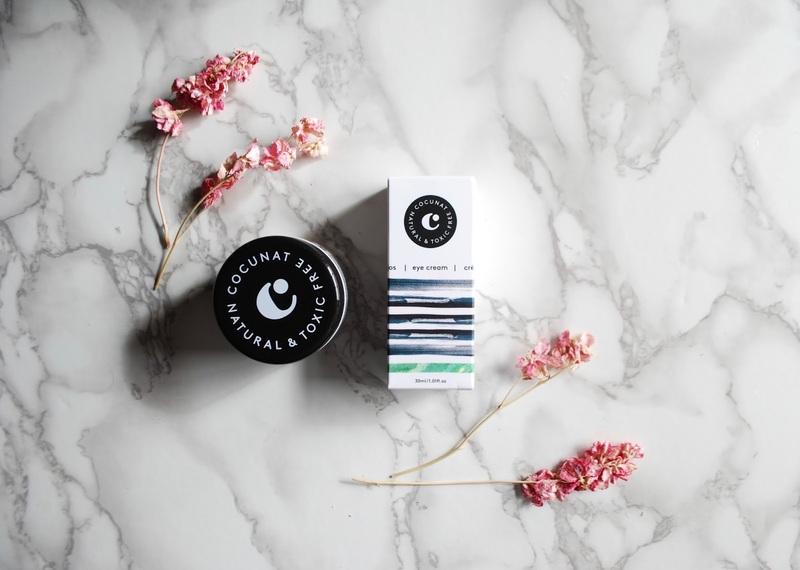 I am so excited to announce that the amazing Cocunat have collaborated with me to offer a giveaway to my followers! 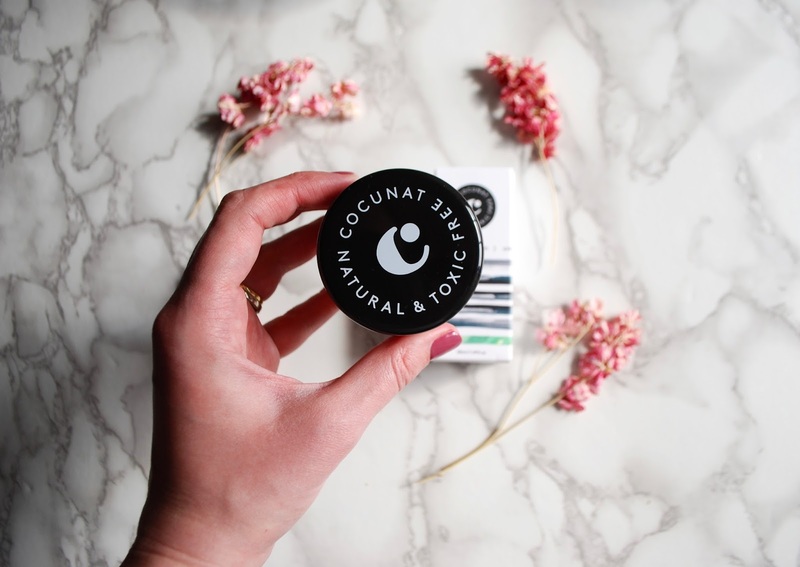 You know I've been loving Cocunat since they launched and I'm so excited that they're collaborating with me for an incredibly generous giveaway! 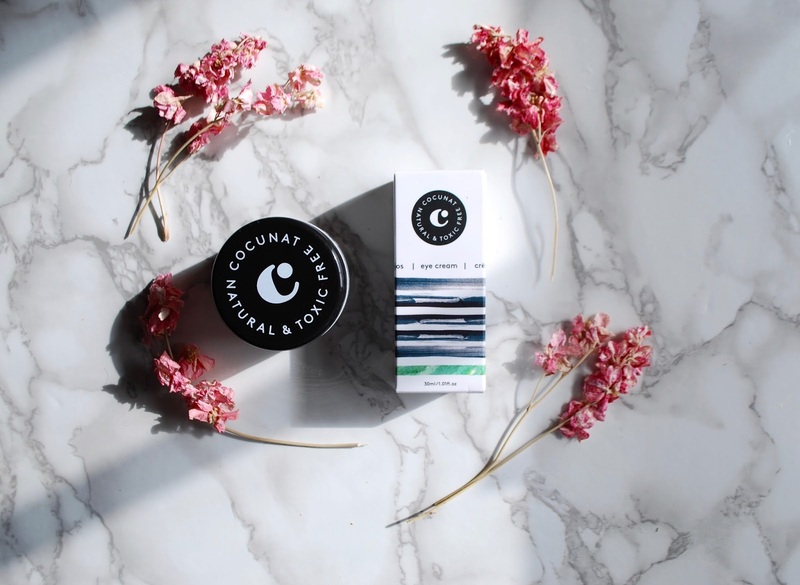 You AND a friend can EACH win the Cocunat Eye Contour Cream and the Divine Balm. I've raved about the eye cream before, since it's one of the only eye creams that *actually* works. The Divine Balm is a gorgeous oil-balm hybrid that works on lips, hands, face...anywhere you've been feeling needs some extra nourishment. It's my new go-to for surviving this super long winter! To enter, all you have to do is follow Cocunat on Instagram and tag a friend in the comments section of my Instagram post about this giveaway. If chosen, you and that friend will EACH win both of these super luxe toxic-free products! The winners will be chosen completely randomly on April 2. This giveaway is not sponsored, but Cocunat did send me these products to try out. I never recommend anything that isn't truly worth it.